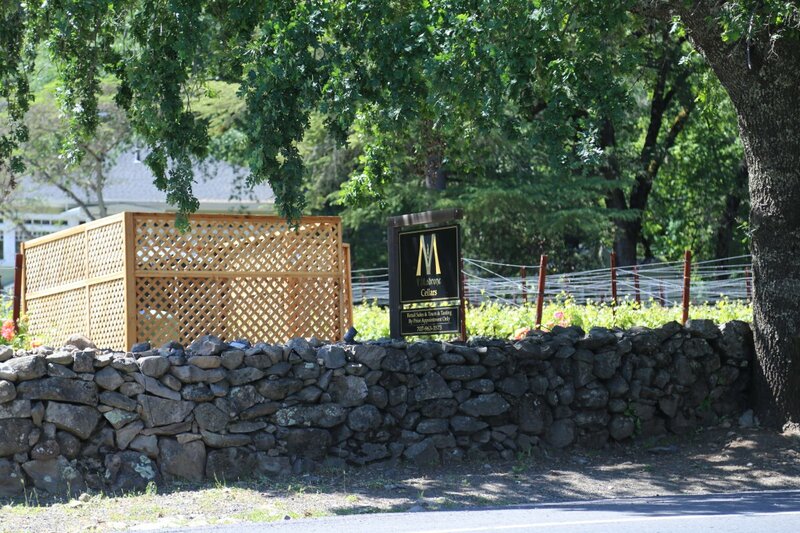 V Madrone Cellars is located just off of St. Helena Highway North almost across from Ehlers Lane just north of the St. Helena Marketplace stores. The story of the founding of this winery starts the day after a wedding and is a story you can only have in wine country. The husband wife team of Chris and Pauline Tilley were married at a nearby Napa resort and the day after their wedding they immediately started looking for property in the Napa area…an interesting way to start a honeymoon! 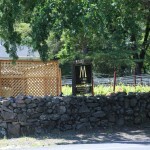 Chris was born in Napa and grew up in St. Helena and knew the area – but as luck would have it, they found the property for what is now V Madrone winery after just a day’s search. 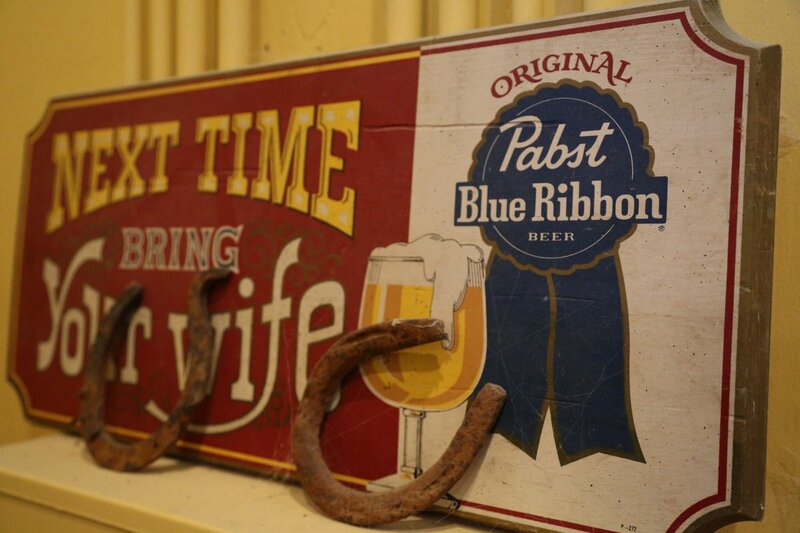 The site is rich in history; as they would later find out, a ghost winery operated in the 1880’s and a successful lodge was in operation in the 1920’s and 30’s operated by a Hungarian Family. This lodge was called “The Madrone’s” named after the plethora of Madrone trees scattered around the property. With a respect for the properties history, the Tilley’s incorporated this into the name of the winery. 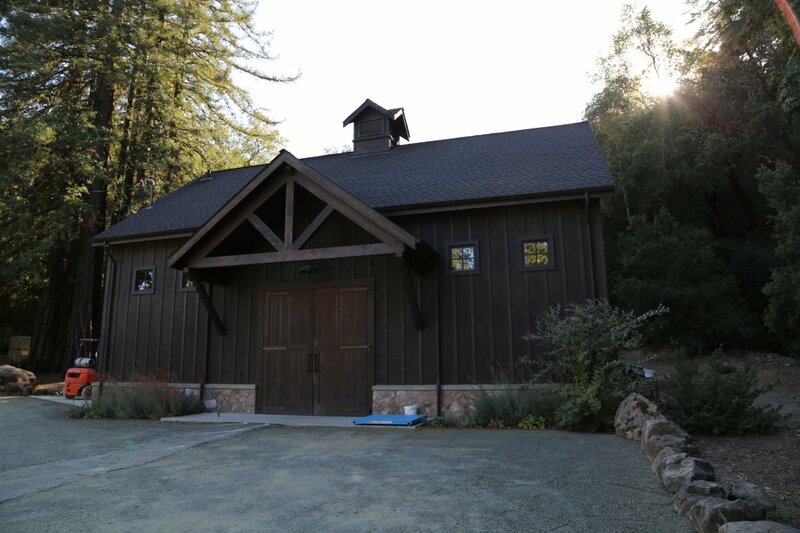 The original winery was called August Hersch, named after the owner and 20,000 gallons were produced annually. The property is less than the 10 acre county minimum for having your own winery, unless a pre-existing bond can be located. 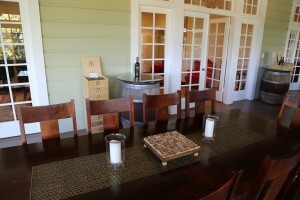 When they purchased the property, the Tilley’s had no idea there was an operating winery on site and only after the dedicated work of a local historical researcher uncovered a story on the front page of an old St. Helena Star newspaper, did their dream of having a winery on site take off. The Victorian style building which served as headquarters for the lodge still exists and is built on top of the original stonework for the old winery. Three and a quarter acres are planted with clones 337 and 15 of Cabernet Sauvignon; their first commercial vintage was in 2004. As Chris says, he thought he was was going to own the vineyards when they were first planted but in fact these are really the domain of their winemaker because of the time he spends here! Chris Dearden (winemaker for Benessere) made the V Madrone’s wines until the winery was sold. Their wine was originally made at Benessere Vineyards but is now made on site. 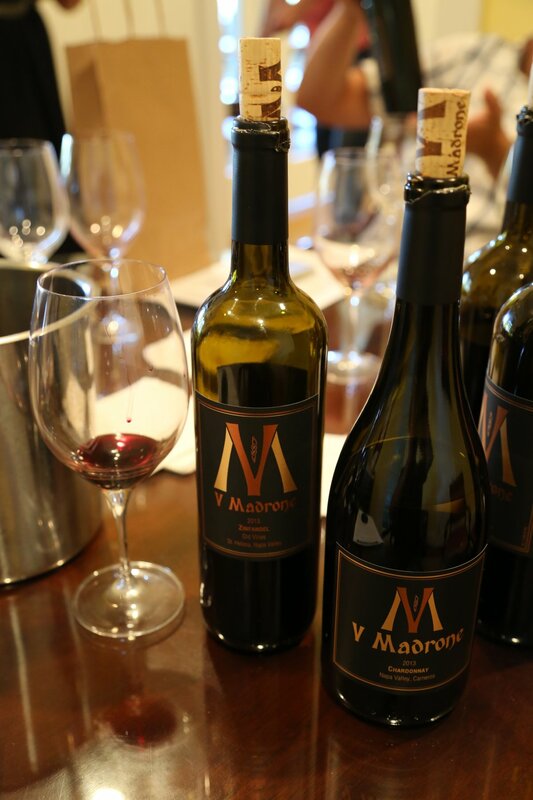 V Madrone specializes in a single vineyard 100% Cabernet Sauvignon each vintage – this is from their estate vineyard. However, they also source fruit for other varietals and these are always very limited productions – typically under several hundred cases (Old Vine Zinfandel, Chardonnay, and Petite Sirah). The grapes are often from old vines – focusing on the St. Helena appellation and in several cases are farmed by long time farmers in the valley. We tried several “young” wines and while they had just been released the week before, they tasted anything but young. The 2007 Chardonnay from a vineyard in Carneros to the south shows excellent fruit, but the key to this wine is its balance at such a young age. 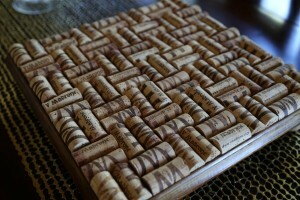 It was aged in French Oak for approximately 16 months. 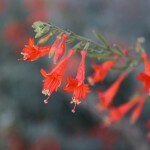 The bouquet is fruit forward with citrus blossoms and subtle hints of oak. The palate starts with flavors of red apple and pear with more citrus notes towards the finish. 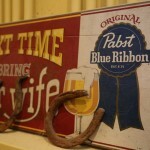 Its presentation on the palate is seamless throughout. 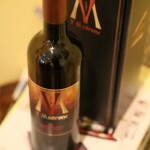 Only 160 cases were produced and it is only available at the winery. The 2007 Old Vine Zin (vines planted in 1922) is blended slightly with Petite Sirah. This is an elegant styled Zinfandel in contrast to the juicy jammy peppery Zinfandels that we have often tasted. The bouquet contains notes of blackberry and raspberry with spices followed by a palate that is oh so smooth from start to finish. 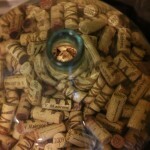 The 2005 100% Cabernet Sauvignon was aged in a combination of new and used French Oak as well as a touch of American oak. 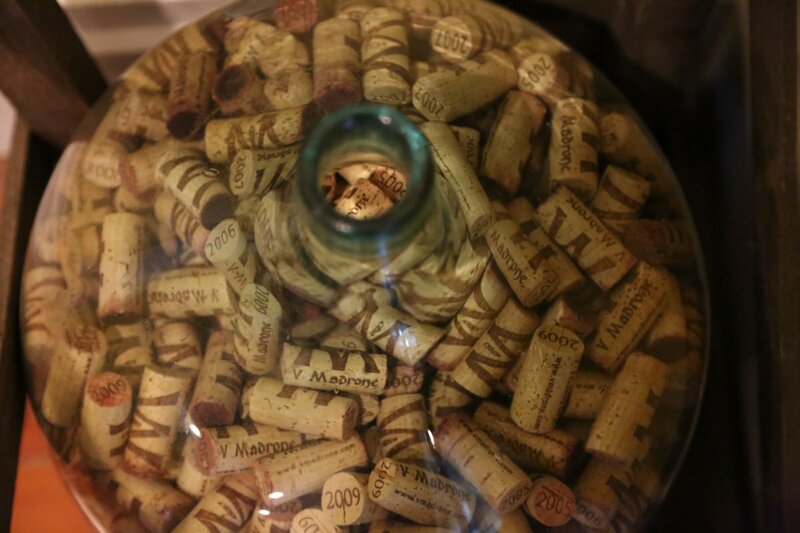 Some of the principal components to producing high end wine are terroir and a well managed vineyard…and having an excellent winemaker doesn’t hurt either! The fruit for this wine comes entirely from their home vineyard. It is an elegant wine with a fruit driven nose of blackberry and plum with underlying notes of minerals, even graphite and a touch of cedar. The mouth feel is plush, soft and rounded. 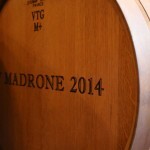 Structured tannins and good acidity will ensure this wine will age well for years to come. The 2013 Petite Sirah Old Vines is noticeably inky dark in the glass (inky goodness as one of their winemakers calls it). 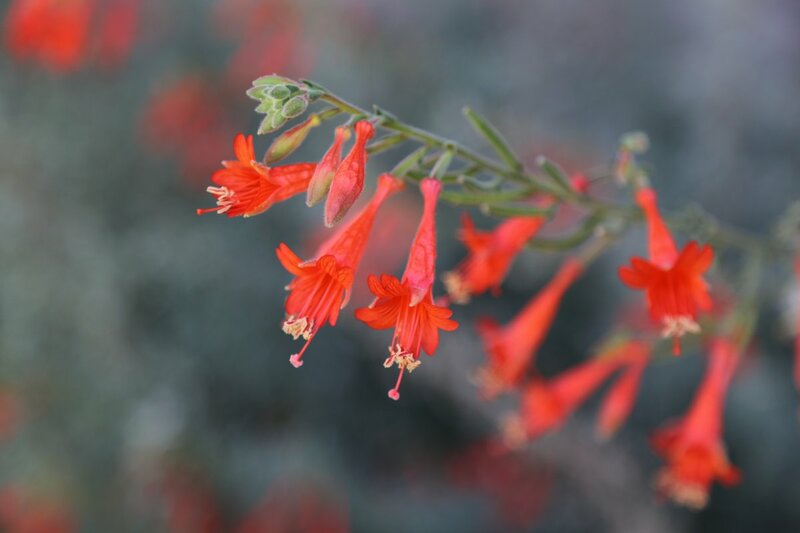 The bouquet is decidedly floral in nature revealing fresh aromas of violet flowers. The palate shows a complexity of fruit – mostly darker fruit anchored by fine grained but very noticeable tannins that are widely distributed across the palate. A slight chalkiness lingers for some time on the finish. 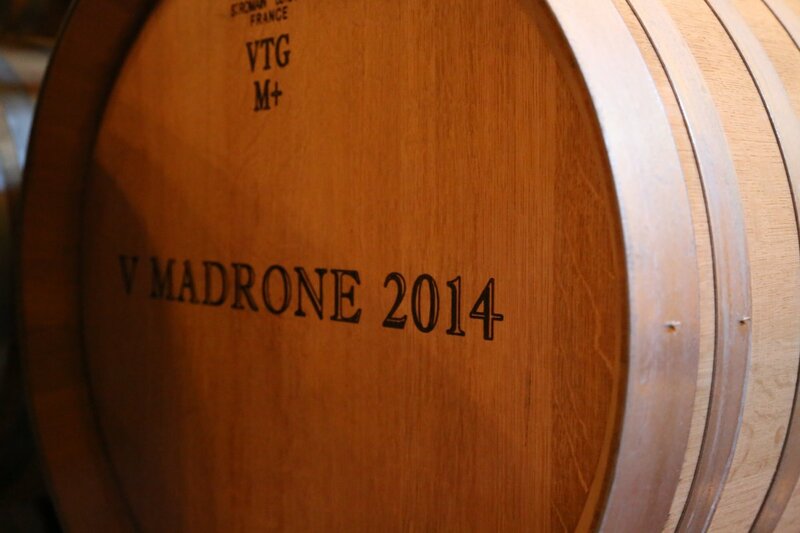 In late 2008, V Madrone finished building a beautiful new barrel storage facility along with a crush pad. Their first crush took place in 2009. 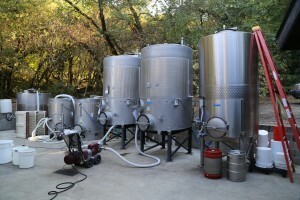 This is a nice setup as the crush pad is located seconds away from one corner of their vineyard and by now having the winery on site they have added an additional level of micromanagement to the wine making. The proximity of the crush pad allows for a seamless vineyard to fermentation process. Also, if if they want to pick just a row at a time, and isolate it during fermentation, this has become much more feasible. Tastings are by appointment only, for serious wine enthusiasts and typically take place inside the historic house towards the front of their property or sometimes in the bonded barrel facility. Don’t expect this to be a short tasting – allow at least 90 minutes minimum. Although located fairly close to the highway, this building is set back far enough that you hardly even notice or hear the traffic, especially during summer. A tasting here is very relaxed and personable. The property is beautiful with its blend of history, architecture and vineyards planted on reddish bench land soil, all of which lies at the base of the wooded Mayacamas mountains. As a testament to the quality of wine, it has found its way into some of the Napa Valley’s premium restaurants and resorts including Redd, Meadowood, Culinary Institute of America (CIA), Auberge du Soleil, and the French Laundry. In addition their wines are selectively distributed in a number of premium restaurants, Takashimaya shopping centers and select nightclubs in Japan. NOTE: as of January 1, 2017 the V Madrone property including the winery, vineyard and homes was sold to AXR Winery. 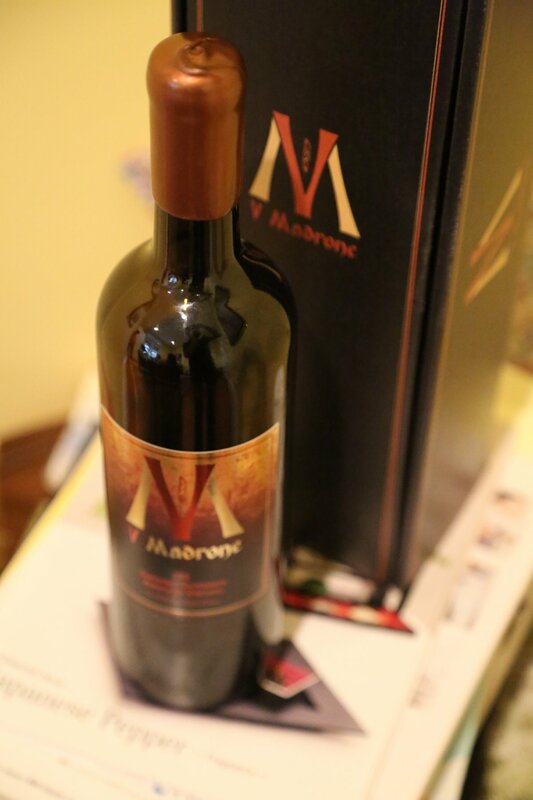 AXR Winery plans to continue to make the V Madrone Wines. Guests to the property can taste either wines. More details coming.